This is face decals for rtb blockland the faces are rekt glasses and meme faces hope you enjoy!. How to install: get v0002 first, then: extract the contents of this patch over the blockland ones, then: launch play_rtb.bat, then: have fun! 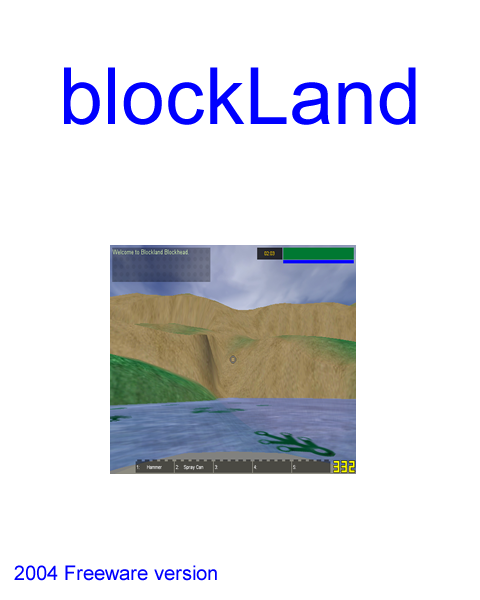 How to get official blockland. so ... this is game what is with orange block source ? and ... here works those cars and stuff not like in original RTB? It came before RTB and TOB/TBM. They were based off of this. There Won't be much of the things you expect!